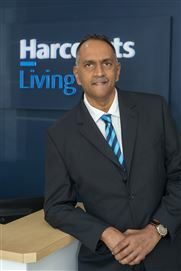 In August 2016 Jill Carter launched a new Harcourts office in Cornubia – Harcourts Living. 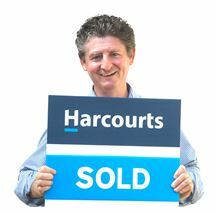 Jill chose the Harcourts Franchise to collaborate with as their ethics aligned with her strong beliefs of professionalism, caring and honesty. This is demonstrated in the Harcourts values: People First, Doing the Right Thing, Being Courageous, Fun and Laughter – these are clearly visible in the office and Jill and the team make sure that they are in tune with these every day. 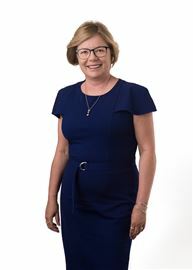 Specialising in the local area and surrounding suburbs, Jill and the team work together selling all types of properties ranging from town houses and blocks of land to prestigious family homes and acreages. Jill, Alex, Vish, Dirk and Chris offer tailored marketing plans to suit their client’s needs, ensuring appropriate exposure to attract as many buyers as possible from every avenue. It is this flexibility and custom designed approach, along with their exceptional service that they believe set them apart from the competitors. Our property management team excel in their approach to both landlords and tenants, providing a service second to none. Each owner and tenant are always updated and a quick response to any issue is part of the service – we have an extremely low arrears rate due to our interactions with each party. Ashleigh Casey heads up our property management team and you can rest assured your investment will be exceptionally well looked after with her team. Ashleigh Floyd is in her element in the Harcourts Living Rentals Team as the Business Development Manager and Leasing Consultant. Ashleigh has a strong ability to provide careful attention to detail along with great communication skills and her willingness to work hard ensures her landlords have the best tenant, in the shortest possible time frame for the highest possible rental return. Louise is our wonderful Senior Administrator and front of house. With her friendly smile and super efficiency, you will be treated to the silver service you would expect, every time you contact us. We love our job and our team portray that – so we look forward to assisting you with all your property requirements. Jill Carter is well known in the area as a popular and highly successful agent specialising in residential property. After many years in the real estate industry, Jill still gets a thrill out of making sure her clients are happy with the process and ecstatic with the end result. “Like most things in business, it comes down to trust. 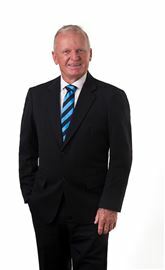 People want to do business with someone they can rely on and whether they are buying or selling a home, it is a very big deal for most people so they need to be confident that I will deliver when I say I will”. Agents come and go in this industry and you need someone with credibility to ensure you obtain the premium result. 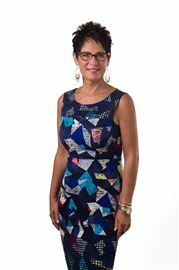 A huge part of Jill’s business is repeat and referral clients and she has never underestimated this trust. 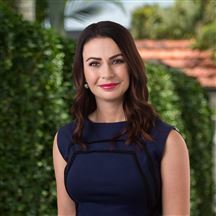 Confident in her ability although humble and very much in tune with what her clients desire, you can be assured that you are dealing with a true property professional on every occasion. Having a hunger for business growth and thriving on seeing positive results, Ashleigh is in her element in the Harcourts Living Rentals Team as the Business Development Manager and Leasing Consultant. Ashleigh has a strong ability to provide careful attention to detail along with great communication skills and her willingness to work hard ensures her landlords have the best tenant, in the shortest possible time frame for the highest possible rental return. With strict discipline and a trusting personality, Vish has been extremely successful in the time he has been in the industry. 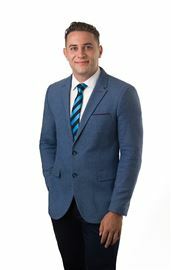 His client’s testimonials speak highly of his professionalism, fantastic communication skills and eye for detail. Vish’s background is originally in the aviation industry and he has also been a very successful businessman. All of this experience provides a real insight into what his clients require in their real estate transactions. Originally from South Africa, Vish has had 20 years of personal experience in buying, selling and renovating homes so he is happy to impart his knowledge to make sure that you obtain a premium price for your most important asset. Near New 3 Bedroom Duplex! When Only Exceptional Will Do!